On July 4th, 1854, the Anti-Slavery Society met to protest the hypocrisy of celebrating America’s independence while simultaneously participating in the practice of re-enslavement based on the newly enforced Fugitive Slave Act of 1850. Noted Ministers and politicians of the era joined abolitionists such as Sojourner Truth, Wendell Pierce, and Henry David Thoreau to raise their voices against the immorality of chattel slavery. Then, as his speech was ending, abolitionist William Lloyd Garrison took out a copy of the United States Constitution and burned it to ash. Many historians believed that this single act both galvanized the abolitionist movement and set the stage for the civil war. 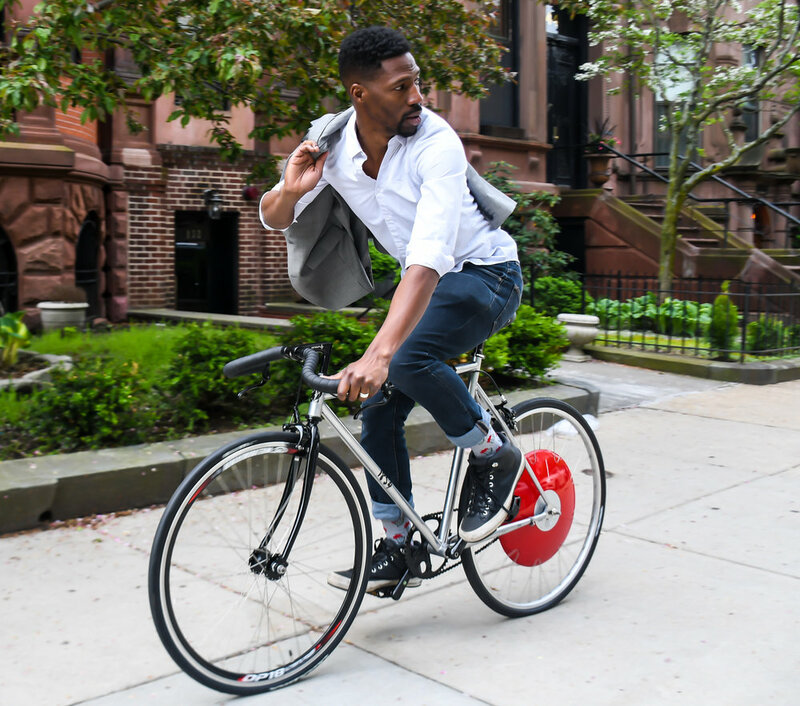 Established in 2016, by noted author and poverty advocate Brandale D. Randolph, the 1854 Cycling Company is a premium bicycle, ebike, and apparel company founded to create employment for the formerly incarcerated. We believe that by creating a company that provides a sustainable, safe, and nurturing place of employment that pays a local living wage to every employee, we can change the way that our society sees the formerly incarcerated. By training and employing the formerly incarcerated to build, service, and soon program our bicycles, we hope that we can help them break the cycles of both poverty and recidivism. The 1854 Cycling Company has become more than just a premium bicycle and apparel brand, we have become a symbol of movement to end generational poverty among formerly incarcerated people. To date, we have sold bicycles and apparel across the United States, Canada, Mexico, Italy, Sweden, Germany, and Sweden. It is our heritage as abolitionists.